Bob has been in the cabling industry since 1994, and has worked for Belden since 2004. 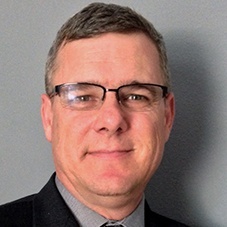 Based in Dallas, Bob manages broadcast and AV sales in 13 states while also educating Belden-certified integrators and consultants about audio video and data communications standards and best practices. Bob has his BICSI-RCDD, InfoComm - CTS, and HDBaseT Certified Trainer credentials.